The characteristics of rubber tubing are physiologically inert, UV-resistant, ozone-resistant, high-low temperature resistant (-80 to 300 degrees), high transparency, strong resilience, resistance to compression, permanent deformation, oil resistance, stamping resistance, acid and alkali resistance, wear resistance, flame retardant, voltage resistant, conductive and other properties. 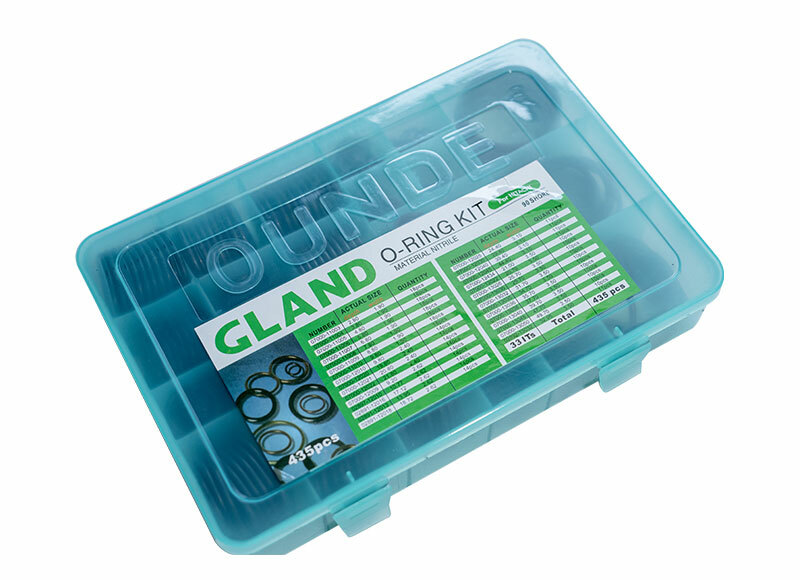 Supporting electrical appliances, electronics, furniture equipment, toys, hardware, medical equipment, sporting goods, audio, lighting, machinery, automobiles, motorcycles, ships, aviation, working environment, harsh wire jackets, water and other field. And it is not sticky for many materials and has isolation effect. Mainly connected to engine and air filter, engine and radiator system, automotive air conditioning system. 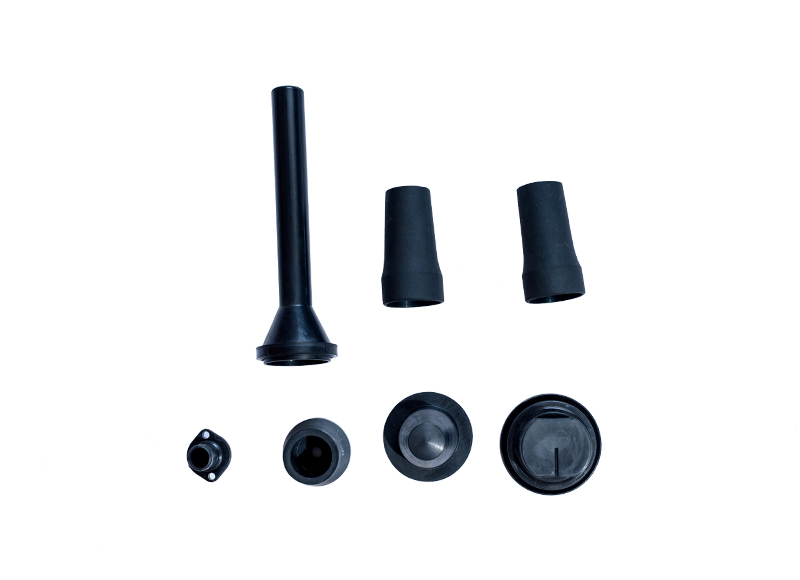 As an integral part of the air intake system, it is close to the engine, so it needs high temperature resistance, oil resistance, corrosion resistance, aging resistance, low temperature resistance, etc. The materials vary according to the processing technology. 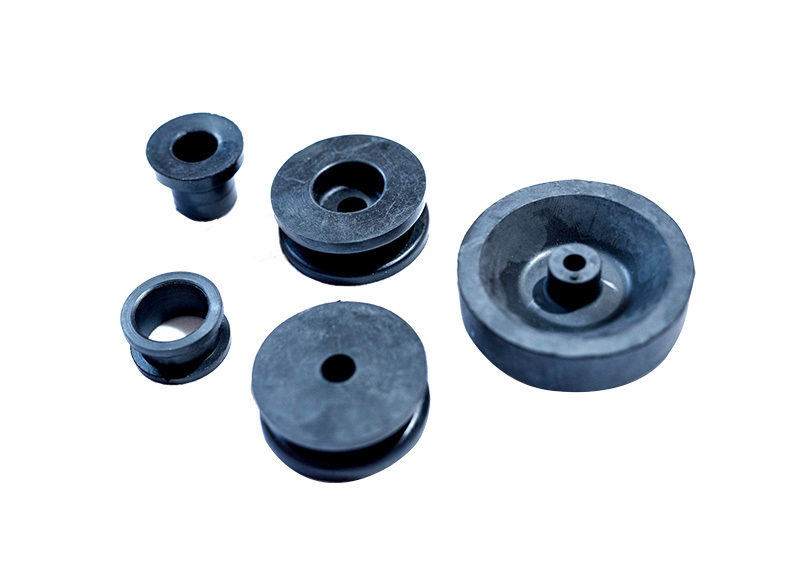 For example, NBR nitrile rubber is widely used. Vacuum brake pipe, good oil resistance, high glue content, but relatively poor ozone resistance. 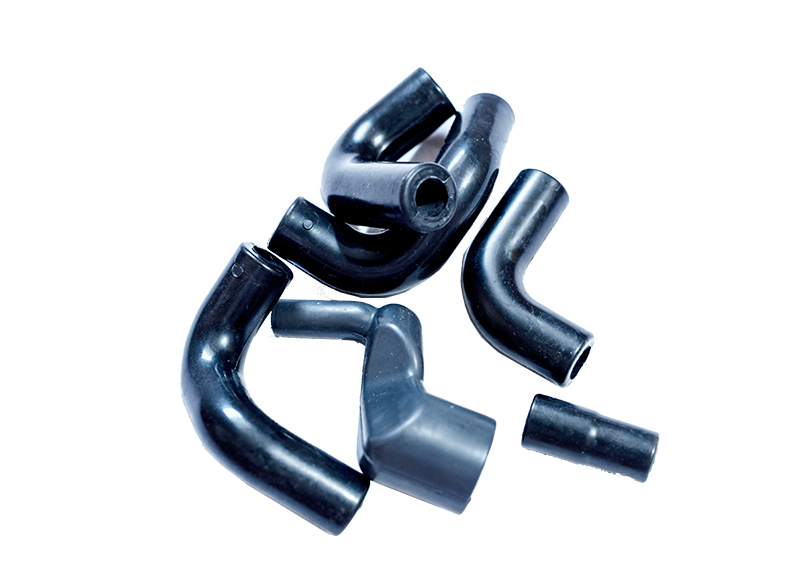 EPDM rubber is used in automotive water pipe series, such as radiator hoses, air conditioning tubes, etc. 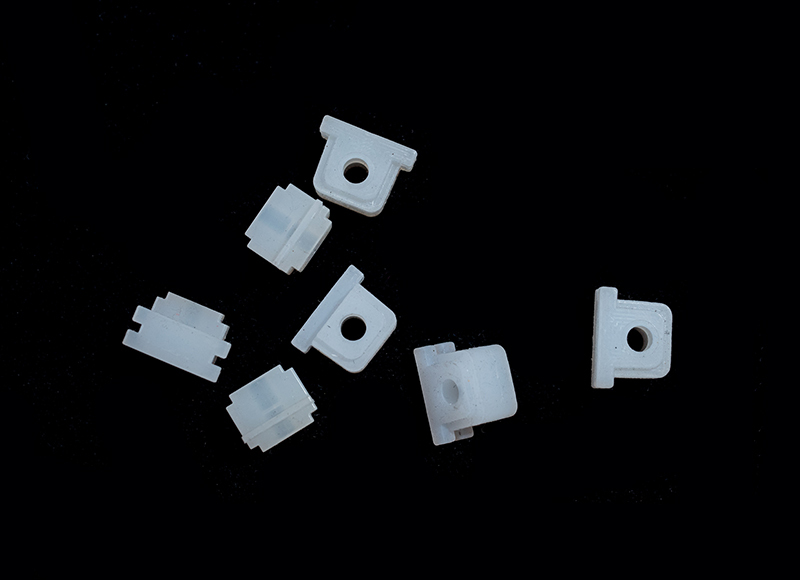 There are also some higher performance materials, such as AEM acrylate resistant to high temperatures and so on. Each rubber has its own characteristics, so it is especially important in the choice of materials for the hose. Basically, the materials used in high-end cars are relatively good. Some micro-cars and vans use poor materials. For example, some micro-cars also use nitrile rubber as fuel pipes, and nitrile rubber is not suitable for fuel systems. Therefore, the replacement of the chlorohydrin rubber fluorine hose is relatively wide.